Harvard University Enamel Money Clip by M.LaHart & Co.
We have many NCAA and college products that are a perfect gift for passionate fans. 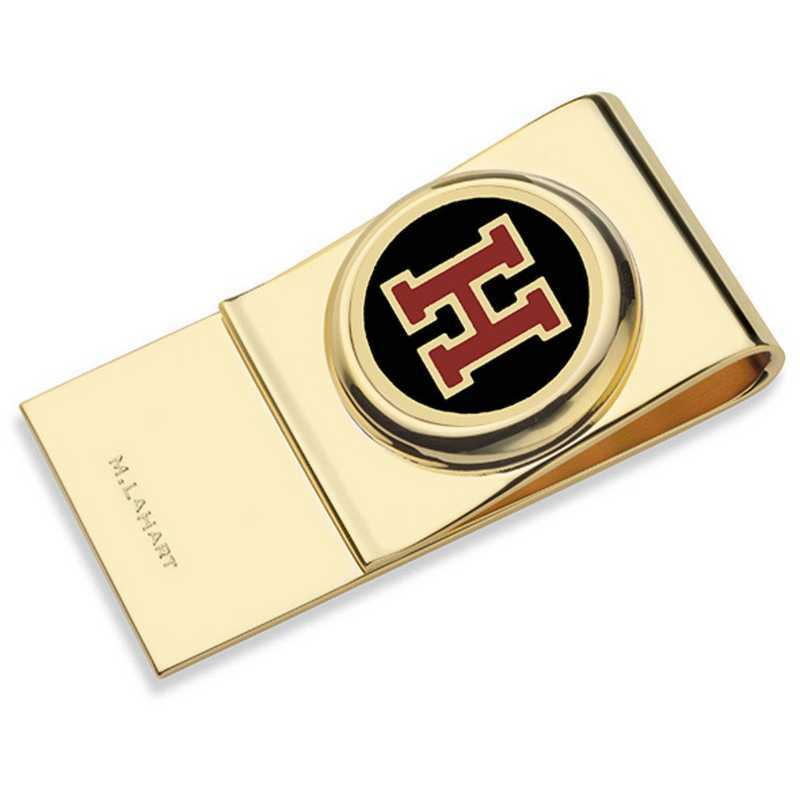 M.LaHart's Harvard University enamel money clip is the perfect way to secure your money in style., Measures 25mm across, 50 mm long, Rich enamel with gold finish; designed in England, Attractive M.LaHart gift box with keepsake jewelry pouch. Officially licensed by Harvard University. Manufactured direct from a trusted supplier. You're reviewing:Harvard University Enamel Money Clip by M.LaHart & Co.